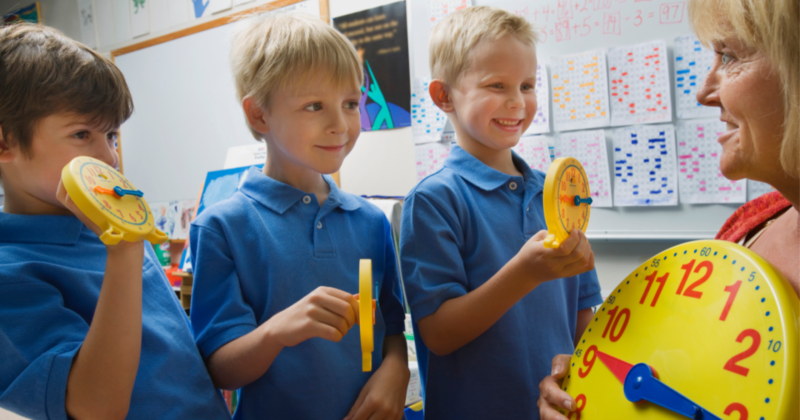 We noticed that kids love playing dice games so we created some drawing games that they can play by rolling the dice. This game is brilliant in its simplicity. 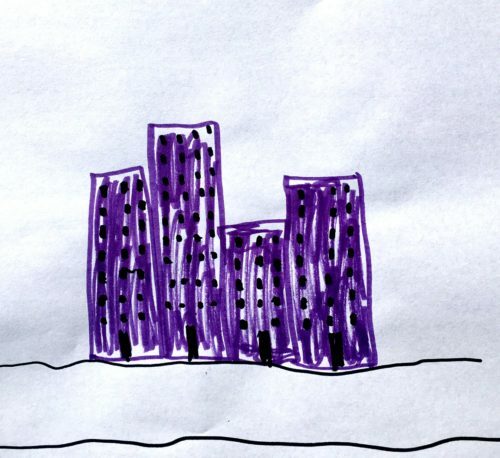 All you need is some dice, paper, and markers or crayons. 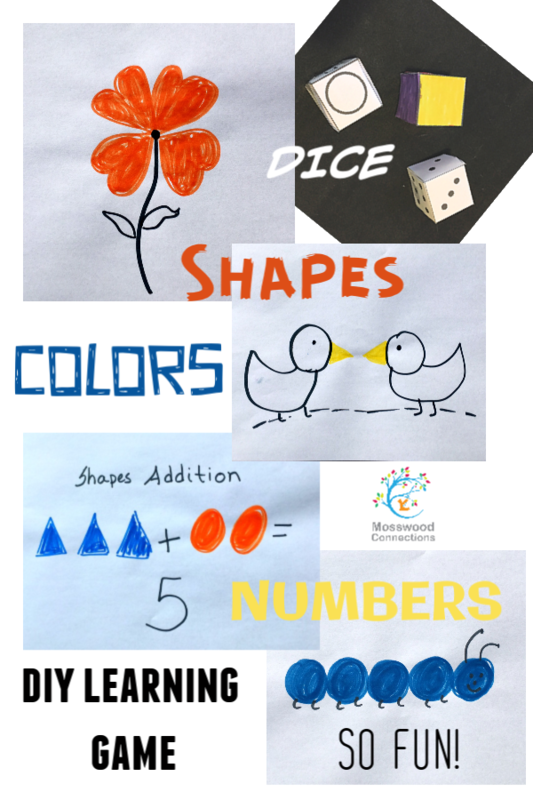 The kids roll the dice to see what they will draw, then watch their creativity bloom. 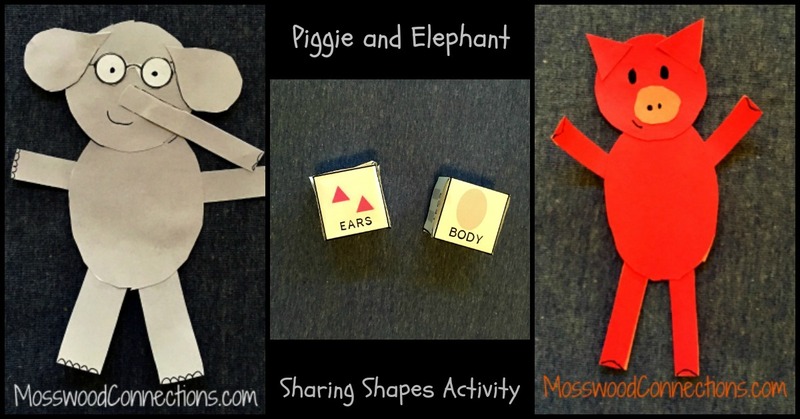 It's a play-based way to teach children all about shapes, colors, and numbers. The best part for us was seeing the pictures the kids drew with their designated shapes. 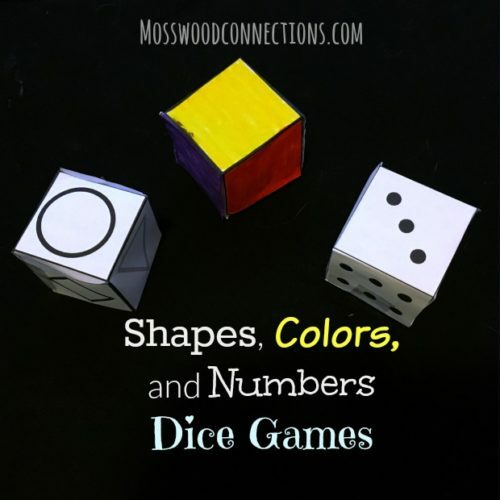 Dice games for kids to play that encourage them to learn numbers, colors, and shapes. This game works on shapes, colors, number correspondence, drawing skills and sequencing. Roll the number dice and the shapes dice or the color dice and the shape dice. Have the child draw what they rolled. For example, 2 circles or a red triangle. 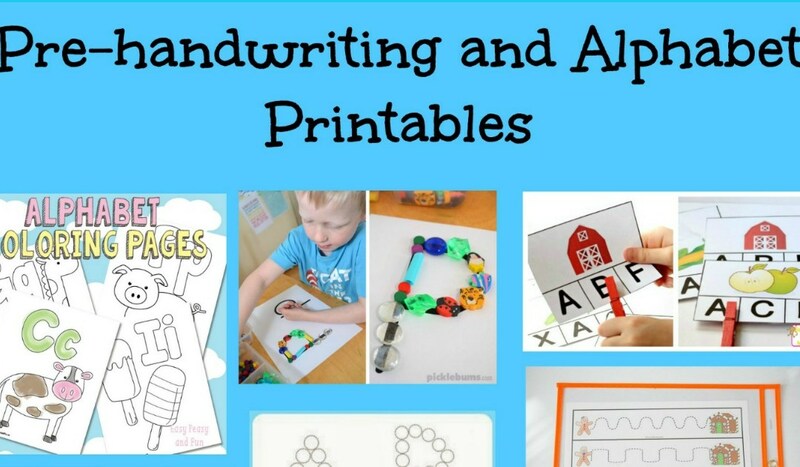 You can also use stickers or cut out shapes for children who are not ready to draw shapes yet. Add in the third dice. 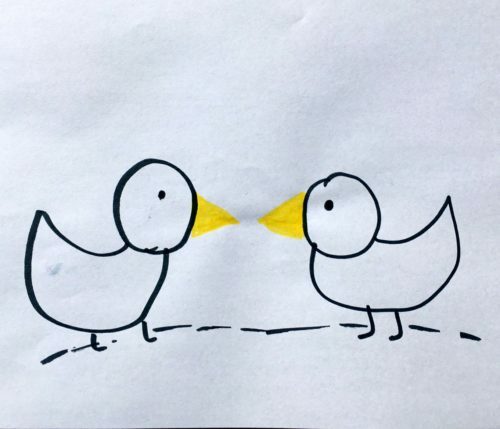 The kids can take turns drawing on a piece of paper. They will now sequence the three die. For example, 2 blue squares. Continue until the page is full of shapes. 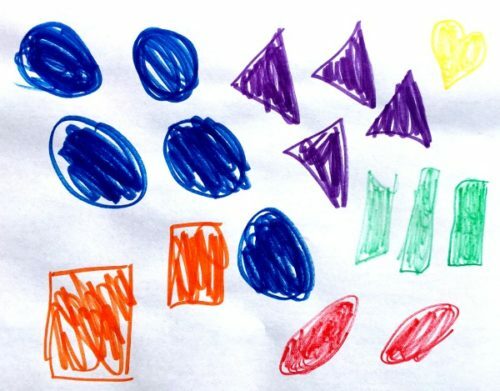 This game works on shapes, colors, number correspondence, fewer and more, drawing skills, and sequencing. Follow the rules above. This time, give each child their own piece of paper. Then roll the die and the kids will draw the shapes. Ask the kids to compare which picture has fewer shapes? Which picture has more? This game works on building addition, drawing, and sequencing skills. Roll the number dice, color dice, and the shapes dice. Have the child draw what they rolled. 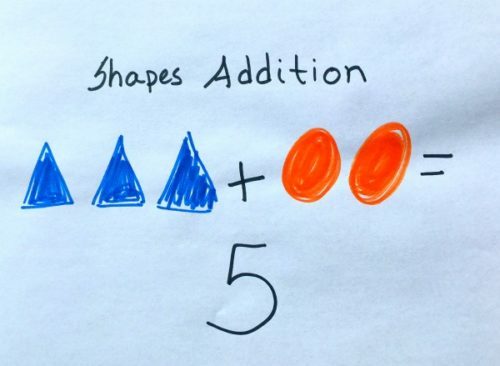 For example, 2 blue circles and 3 red triangles. 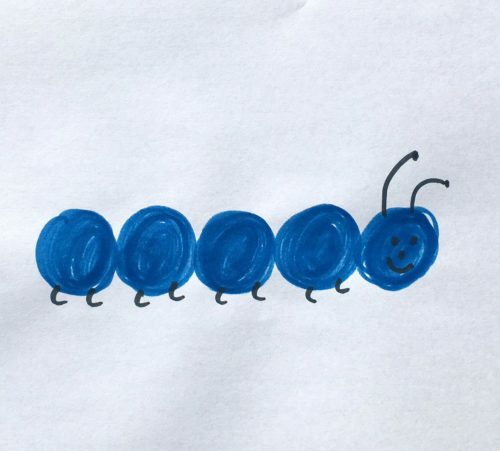 Have the child draw a picture using what they rolled. Perhaps three circles will become a snowman or an ant. Six triangles can transform into trees, whatever their imagination desires.